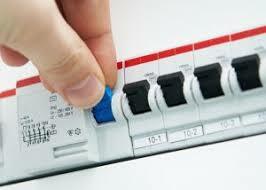 There are instances where excessive tripping of your safety switch can be annoying or a downright nuisance. This short film will show you what to do if your safety switch continues to trip. 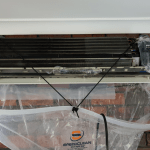 Is your air conditioning summer ready?